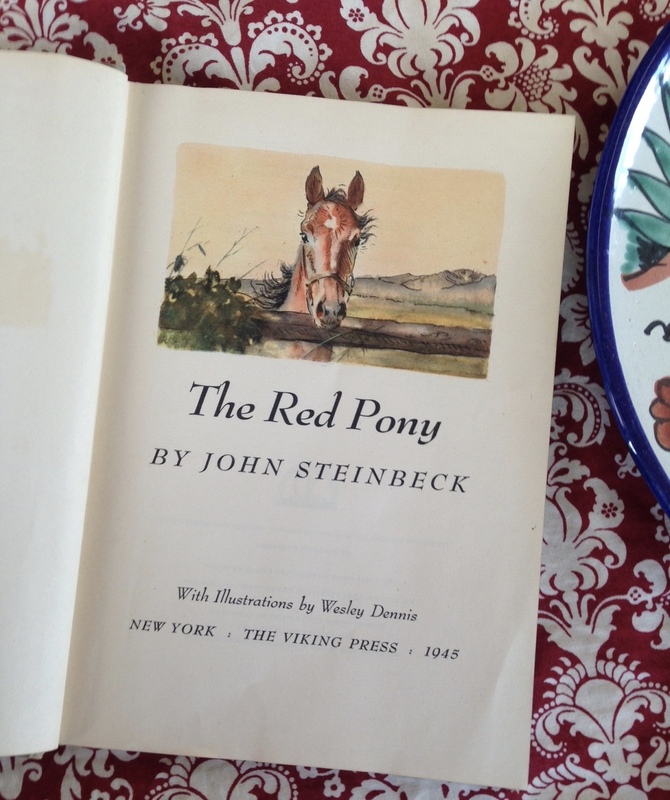 A heartbreaker at any age, John Steinbeck's "The Red Pony" caught my eye as I was organizing a book shelf. I read it again and it was like a new book. 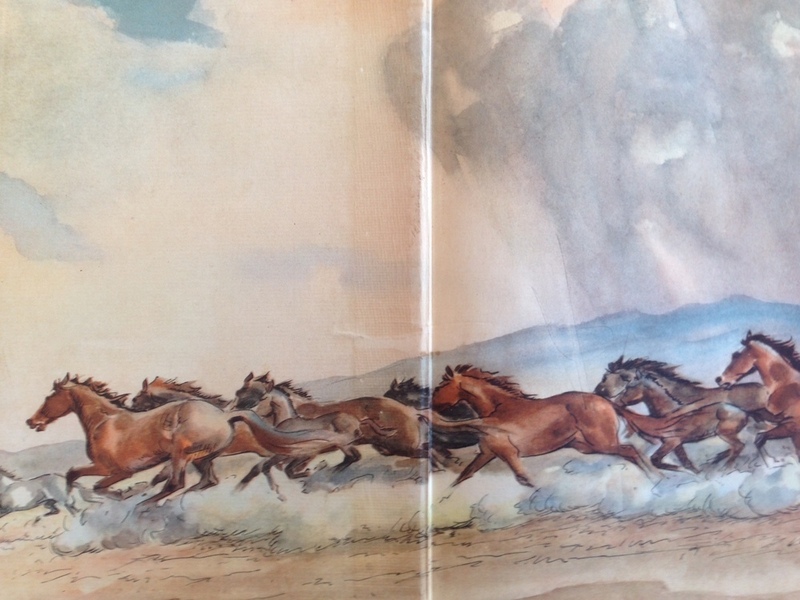 The descriptions of the Salinas valley landscapes and ranch life are truly classic, as are the interactions with horses and other creatures. I hope to pass this book on in the family as it was passed on to me.